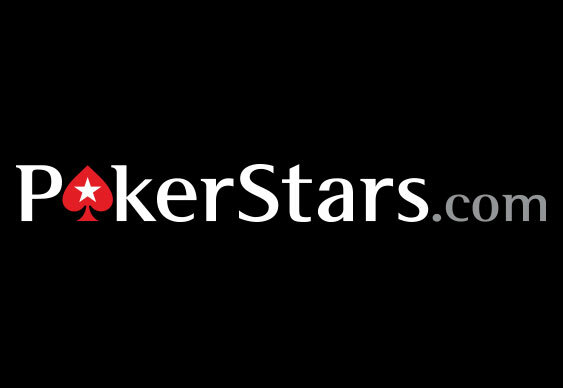 PokerStars has boosted its customer ID verification processes after reaching a deal with real time validation provider Jumio. The software, which is used to verify identity and age for both online and mobile devices, is already up and running in Italy and is expected to be rolled out worldwide over the next few months. The Jumio NetverifyTM software will allow players at PokerStars to verify their identity by uploading their ID documents or via a computer webcam. The Netverify software will scan, authenticate and extract data from customer credentials such as passports, driving licences and ID cards.